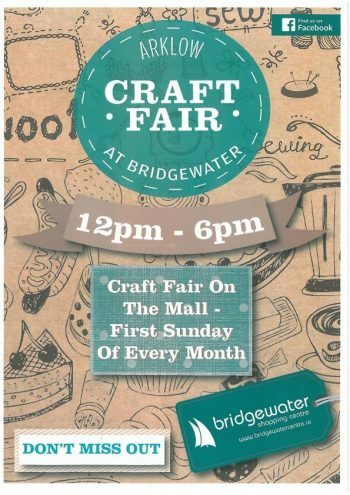 Flamingo Bay has landed at Bridgewater Shopping Centre! We’re kicking off the Bridgewater Beach Zone on Friday 20th July. Look out for our 10ft pink flamingo, and come along to play on Flamingo Bay. We have deck chairs for the parents to kick back and relax in, while the little ones enjoy the beach sand pit, or have some fun in our splash zone ball pit! 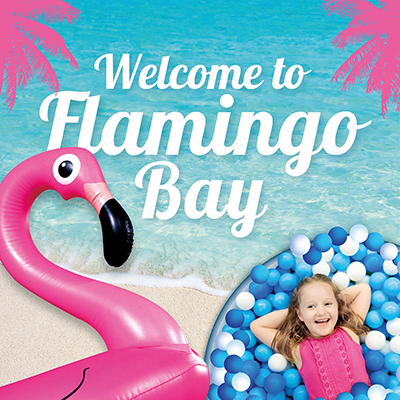 Make sure you join us at Flamingo Bay this Summer for some #FlamingoFun.